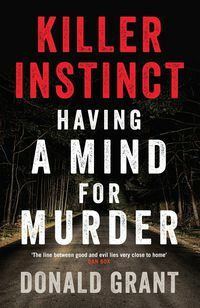 Forensic psychiatrist Donald Grant reveals why murder fascinates us. Is it a chill whisper of fear reminding us we too can kill? Grant describes ten true murder cases, each different, each complex, each with unique triggers. 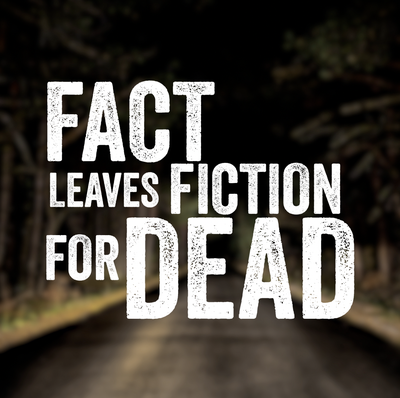 Fact leaves fiction for dead. For those directly affected, murder is a sombre and scarring event. For most of us, murder is an arm's length experience, close enough to frighten and fascinate yet far enough not to traumatise. Grant proposes that our restless chatter about it, our state of heightened alert, our endless viewing, may be play therapy, reassuring us that our own killer instinct is under control.